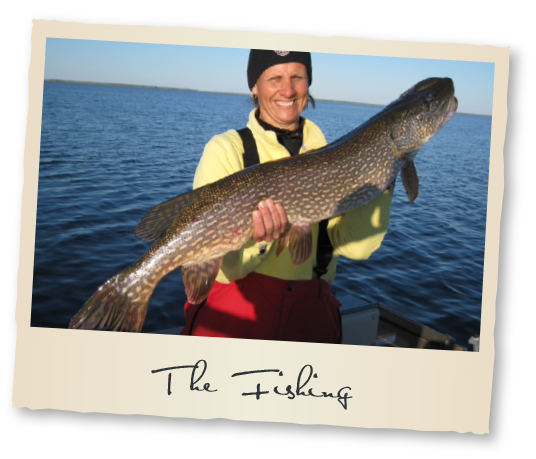 Your hosts, Shawn & Julie Koester welcome you to REEL ‘EM INN CABINS and NIPAWIN, Saskatchewan’s outdoor recreation wonderland! 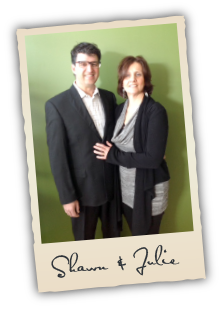 Shawn & Julie were born and raised on farms and life-long residents of Saskatchewan. Both are university educated and have been married for over 20 years with 2 children. The Koester’s have taken summer holidays in the Nipawin area since ’05. Being sports, outdoors, food & entertainment enthusiasts, they immediately fell in love with geography of the area plus it’s great angling and quality golf opportunities. REEL ‘EM INN CABINS was established in 2014. Formerly, MacSwaney’s Cabins and Lodge, the resort was started by Hugh MacDonald and Lyle Swaney in 1993. Over the years, it was expanded and developed to a 12 unit operation accommodating guests from all Canadian provinces plus several of the North-western and West Central States. Extensive renovations and updates with respect to 6 cabins were conducted in 2014 with plans to continue such over the next 2-3 years. The owners will be moving into their A-frame/cabin on site mid-2015. REEL ‘EM INN CABINS are rustic, yet modern, fully equipped, wheelchair accessible cabins located conveniently off new blacktop highway. 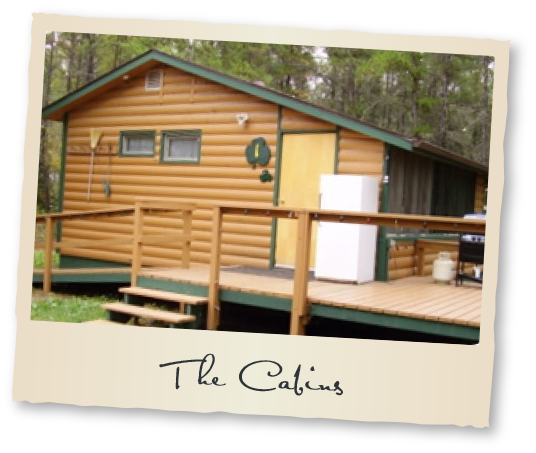 REEL ‘EM INN CABINS is in a naturally coniferous treed area overlooking the river section of Tobin Lake in Nipawin Regional Park. NRP was one of Saskatchewan’s first regional parks. It’s a completely natural area boasting many amenities including 125 serviced campsites, a children’s sprinkler pool, barnyard zoo, large, well-equipped playground, miniature golf course, stocked trout pond, horseshoe pits, nature trails, and an expansive picnic area with camp kitchens, fire rings and BBQ’s. There are also serviced group camping sites, chalet rentals for meetings and banquets, boat rentals, fishing guiding service, house-boat rentals, restaurant, fuel, bait and tackle store, two concrete boat launches, a filleting house and wheelchair accessible boat docks. 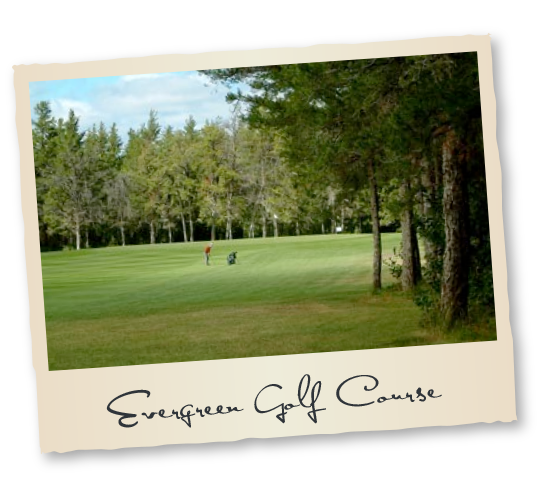 The Evergreen Golf Course @ the Northern Greens Resort & Evergreen Conference Centre is a beautifully landscaped 18 hole, par 72, 70.8/120 slope championship course that boasts mature, lush fairways and finely manicured, undulating greens amidst a forest of northern spruce and jack pine. It’s been honoured with Top rankings in both Saskatchewan and Canada by renowned magazines and has hosted several Saskatchewan competitions through the years. Although conveniently situated on the edge of the Town of Nipawin, photo opportunities for wildlife are frequent. Rolling Pines Golf & Country Resort is the Bronze winner of the 2012 GolfWest Magazine Reader’s Choice Awards for one of Saskatchewan’s favourite golf courses. Located only halfway between Nipawin and the Resort Village of Tobin Lake. (10km E of Nipawin on Hwy 55, then 8km N on Hwy 255 – Tobin Lake Road), Rolling Pines is a nine hole, grass greens golf course with full irrigation, carved out of natural boreal forest with beautiful rolling terrain, scenic views and regular wildlife sightings. Pleasing to all skill levels. Their hand scribed log clubhouse offers a licensed concession. Other summer activities in this area include outstanding wildlife and scenic photography, historical points of interest and a haven for naturalists. Quad riding on the areas challenging trails has become popular over the years. Nipawin is a full service community, only 2 km from cabins, providing fuel, groceries, pharmacy, hardware, tools, supplies, automobile and boat service, liquor board store, restaurants and medical facilities. *A comfortable and relaxing stay. *Build packages to fit your family, group or company needs. *Welcome you back next year!